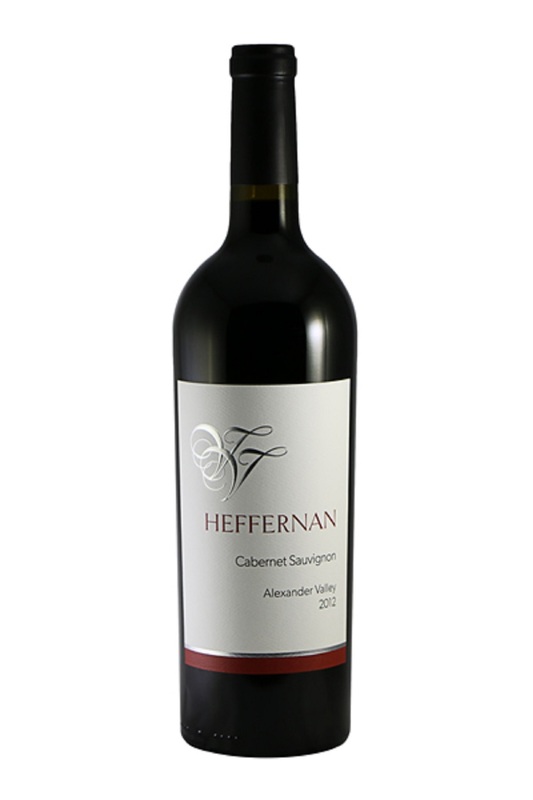 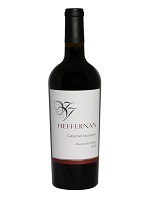 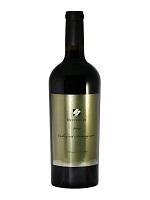 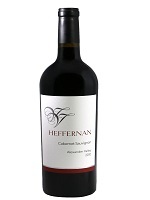 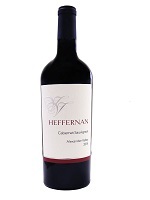 Heffernan Cabernet Sauvignon comes from Villa Vannucci’s very steep, gravel-strewn hillside vineyard in the heart of the Alexander Valley. 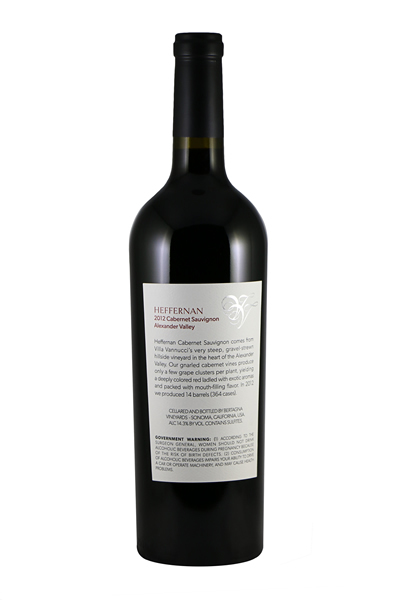 Our gnarled Cabernet vines produce only a few grape clusters per plant, yielding a deeply colored red ladled with exotic aromas and packed with mouth-filling flavor. In 2012 we produced 14 barrels (364 cases).